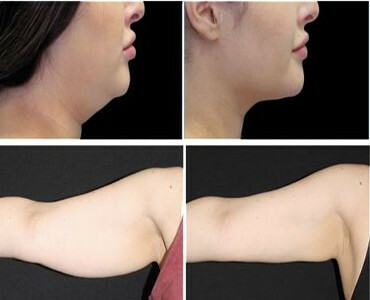 FreezetheFatDr medical spa close to you is a custom-built facility staffed by highly specialized professionals. We offer dedicated treatment rooms at our premier location and cutting edge technologies. 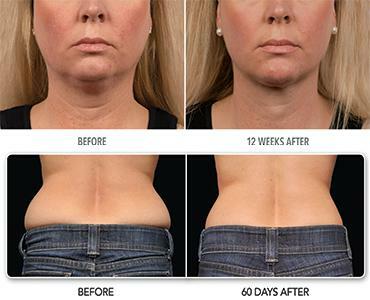 Our treatments are designed to provide incredible positive health and cosmetic outcomes with minimal recovery times. Most of our treatments are non-invasive, giving you that natural look without seeming like you’ve had work done. Come in, relax, be pampered, our staff is ready to serve you. 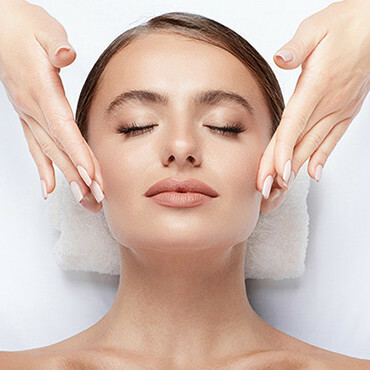 To make people look and feel fantastic about themselves by proving leading edge, credible and medically-researched cosmetic treatments in a professional, ethical and service orientated environment, where our highest priority is always the client’s best interests.